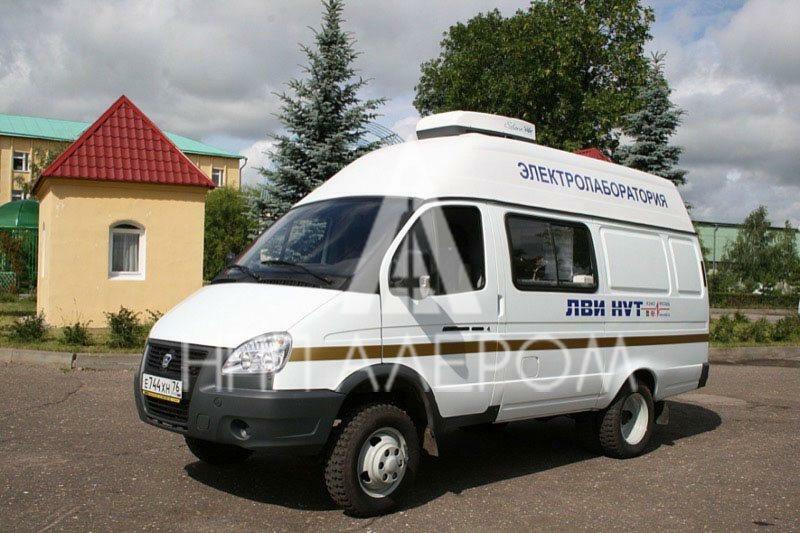 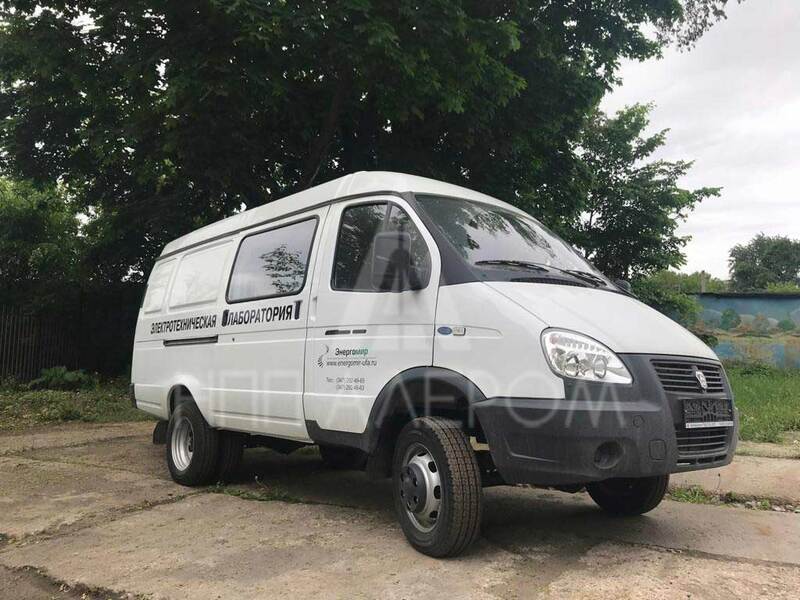 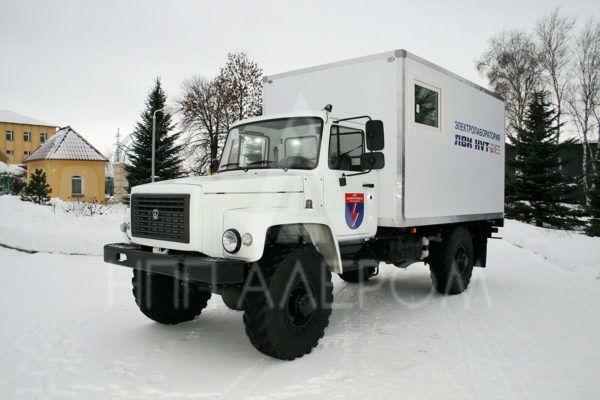 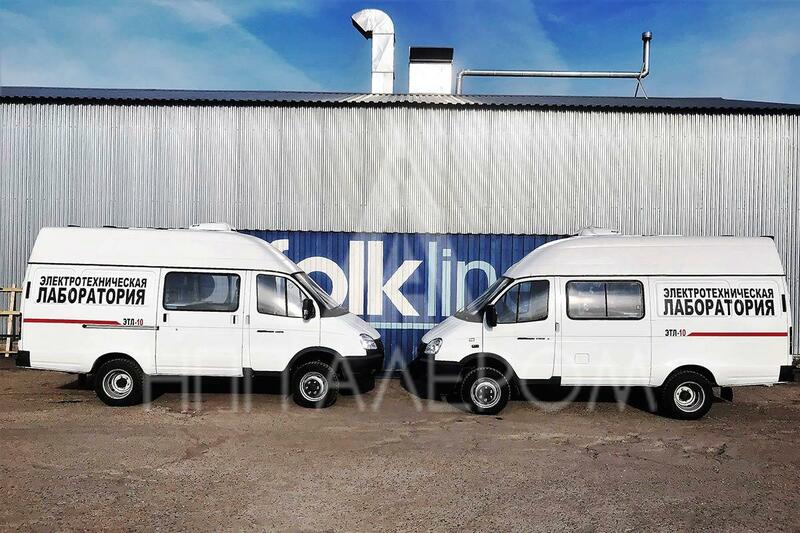 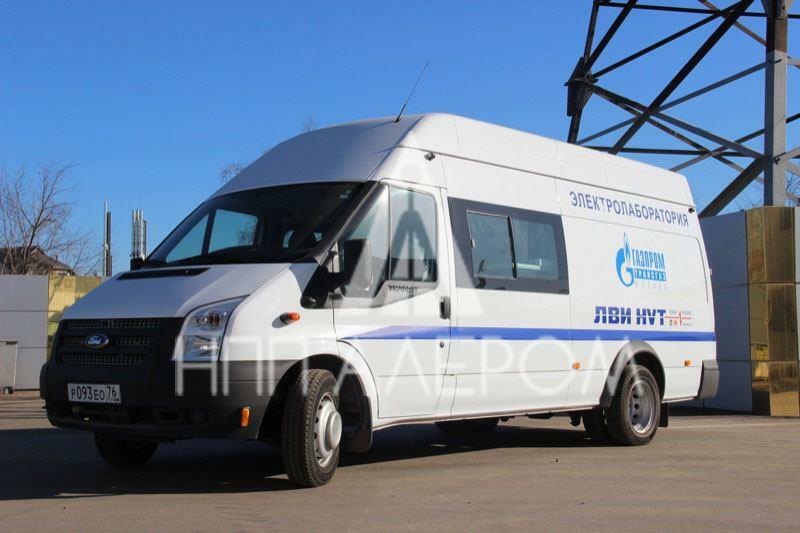 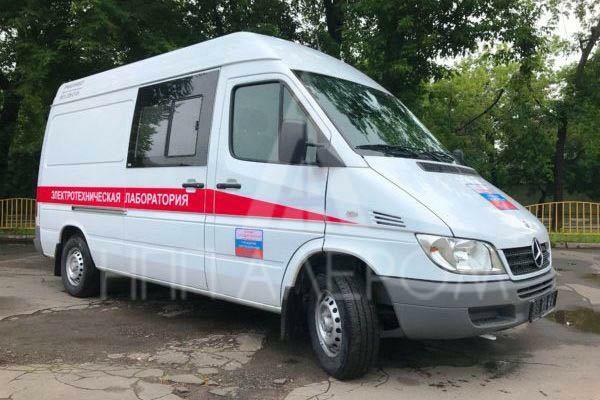 Hello, I want to know the price of "Cable Test Van ETL-110K"
Alerom Company specializes in production of mobile electric complexes designed for diagnostics of transformers and high-voltage equipment, power cable testing, faultfinding in cable lines, and equipping ETL complexes with measuring equipment. 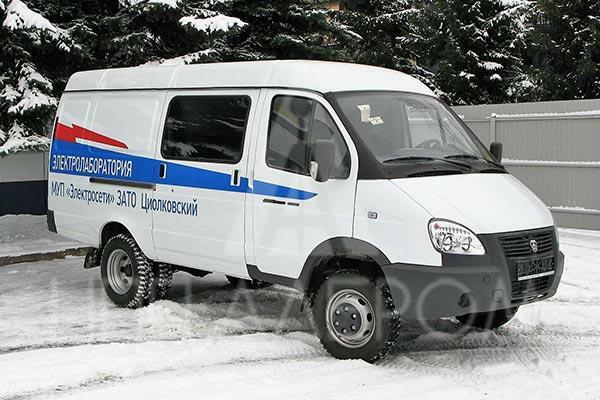 Electric laboratories can be purchased on the basis of the following cars: Fiat, Mercedes, Ford, MAN, Volkswagen, Renault, Peugeot, Iveco, UAZ, KamAZ, GAZ, PAZ. 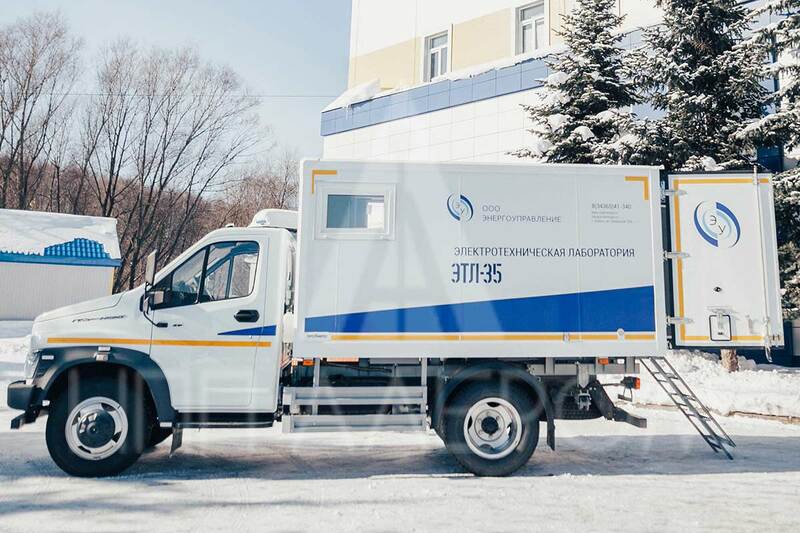 Registration of the laboratory in Rostekhnadzor (Federal Service for Environmental, Technological and Nuclear Oversight of Russia). 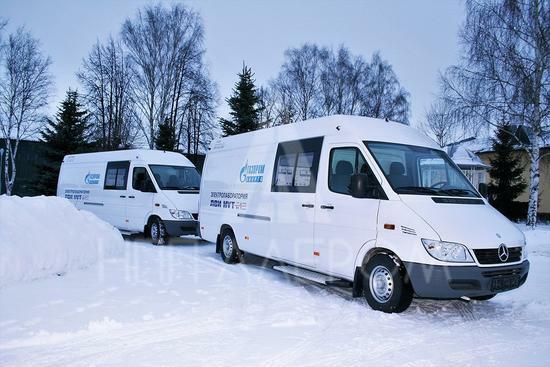 It depends on the purpose of the electric laboratory, the customer’s requests. 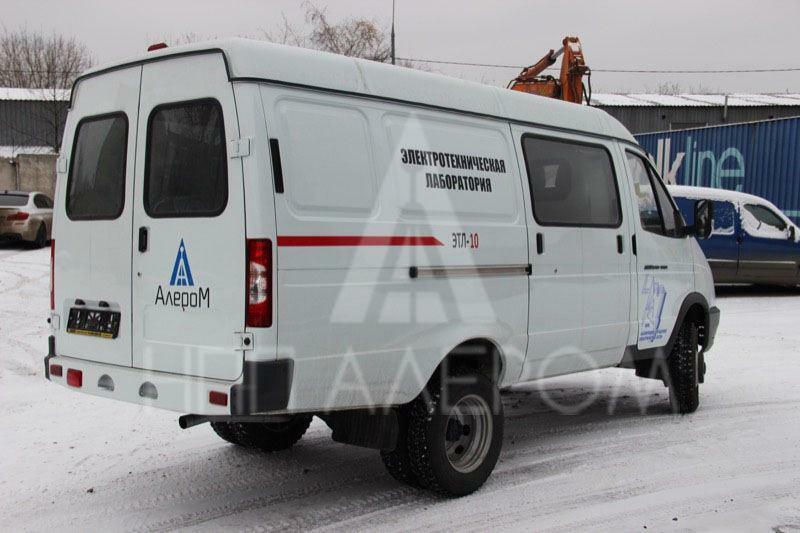 Specialists of Alerom LLC provide training in the rules of working in electric laboratories, offer consultations on methods of using the equipment. 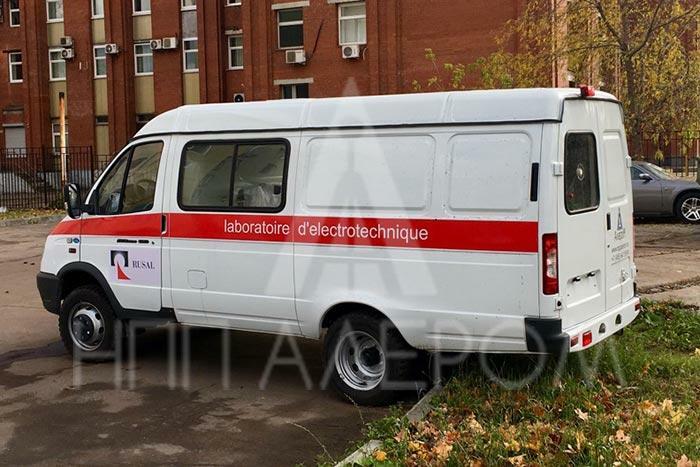 We provide support service, warranty and post-warranty service of testing electric measuring laboratories and equipment.